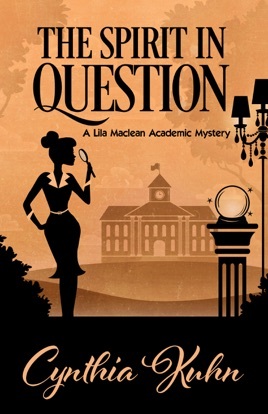 THE SPIRIT IN QUESTION by Cynthia Kuhn | A Henery Press Mystery. If you like one, you’ll probably like them all. 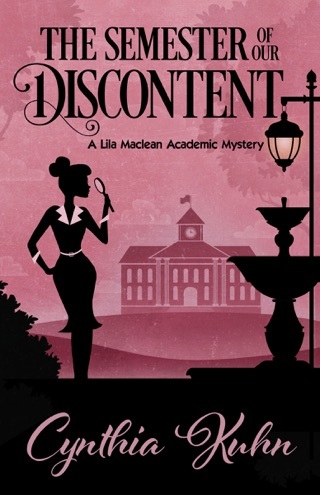 Cynthia Kuhn writes the Lila Maclean Academic Mystery Series: The Semester of Our Discontent, an Agatha Award recipient (Best First Novel); The Art of Vanishing, a Lefty Award nominee (Best Humorous Mystery); and The Spirit in Question. 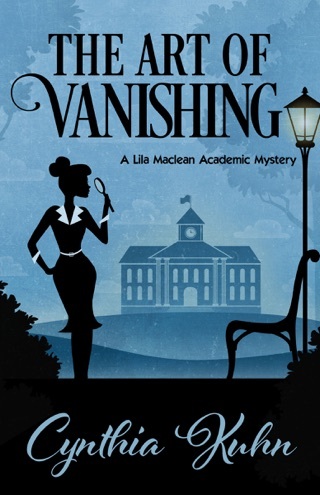 She is professor of English at MSU Denver, president of Sisters in Crime-Colorado, and member of Mystery Writers of America, International Thriller Writers, and Rocky Mountain Fiction Writers. For more information, please visit cynthiakuhn.net.